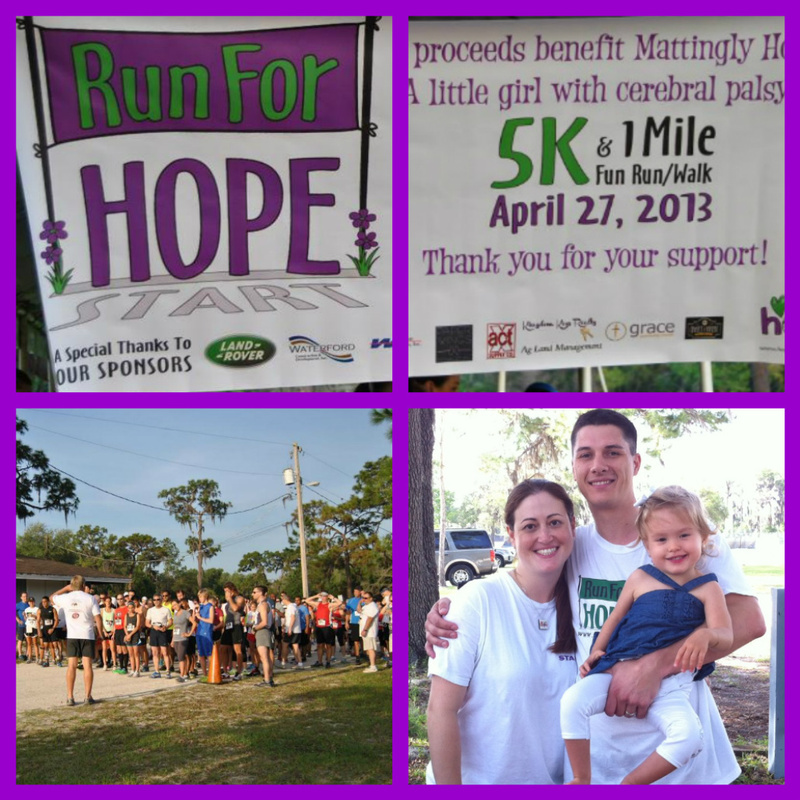 For more information about the 2014 Run for Hope 5K and 1 Mile Fun Run/Walk, to volunteer, or to become a sponsor, email us at: runforhopetampa@yahoo.com or click HERE! A HUGE thank you to everyone that participated in this raffle. We are again, humbled by the generosity shown. Every dollar donated will go straight to Mattie’s therapies. In fact, between our 2 Jersey Raffles, we have raised enough money to take Mattie back to NYC for 7 ABM sessions! $5 Jeans Day on September 4, 2012 to benefit Hope for Mattie! Jump on board to celebrate the first ever World Cerebral Palsy Day and help make a difference!